"I've got a thousand friends, but they don't know who I am/ because I met them on the internet, but they're all I've got" Art Pop is the result of a collaboration between the Grossenbacher brothers who recently released their first self-recorded and self-produced album, This is Art Pop, which was made in a converted closet. The seven songs on the debut are a bit rough but overwhelmingly and undeniably charming. Descriptive lyrics illuminate themes like a break-up, existential crises, unemployment and social anxiety. Each song in,This is Art Pop, attempts to capture and illustrate a specific moment or feeling, and despite the limited production, the album succeeds in pulling your heart strings. Influences like Car Seat Headrest, Lou Reed, and Parquet Courts shine through in the songwriting and descriptive lyrics. 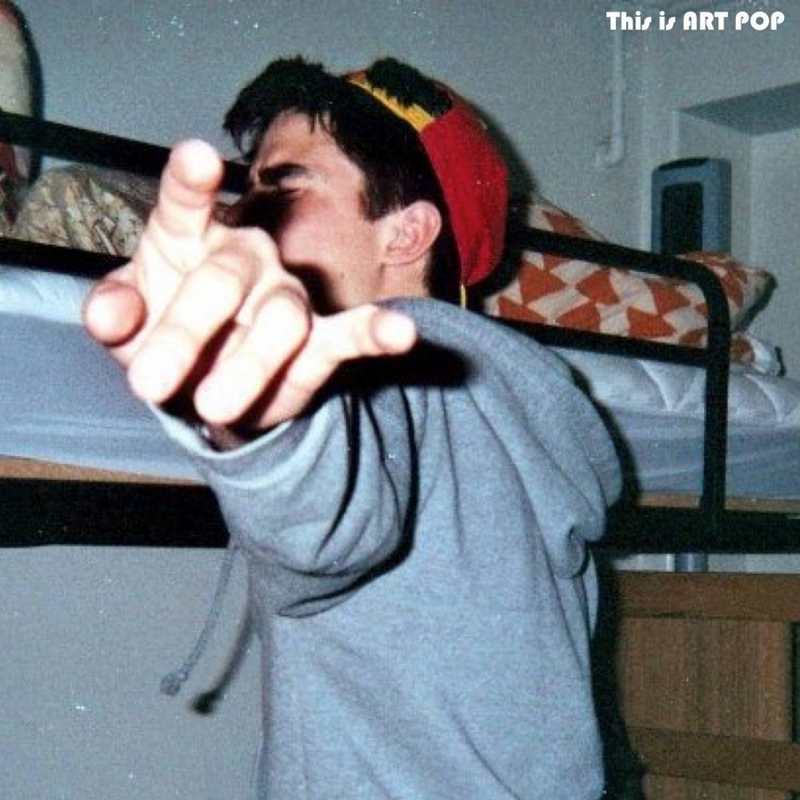 Art Pop is the loveable underdog in a city saturated with singer/songwriters and indie rock but their talent and dedication to music is unassailable.